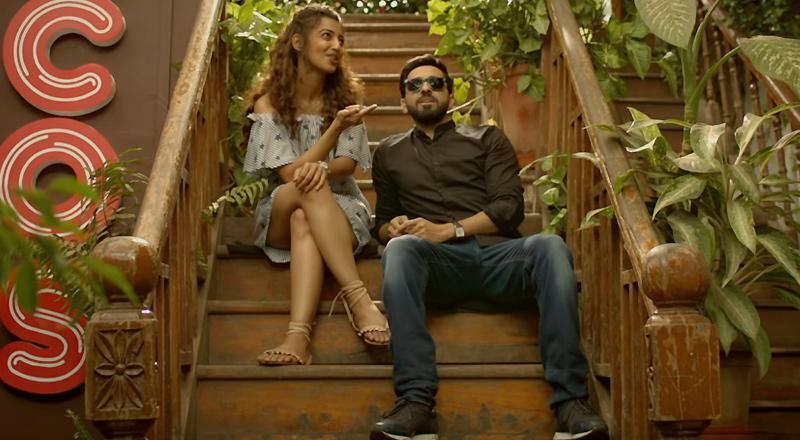 Director Sriram Raghavan's "Andhadhun" is a taut, skillful and surgically effective murder mystery. It is the story of a man who finds himself trapped in a surrealistic nightmare. Paying tribute to yesteryear's musical programmes "Chitrahaar" and "Chayageet", the story's setup is more entertaining than the payoff; as Alfred Hitchcock observed, suspense plays better than action and the film delivers, right up till the final moment. For most of its length, "Andhadhun" functions so efficiently that we put the cause and its effects on hold and go with the action. Set in Pune, the plot despite being predictable at times, unravels like a page turning novel with twists at every junction as the thrill is in its suspense. Also, the humour is well-balanced. It flows naturally in this thriller. The offbeat one liners like, "invisible tension mujhe suit nahin karta, pimple ate hain face pe" or when the terrified inspector tells his wife, "I love you only, jaanu" is what keeps you in splits. The characters are interesting and astutely crafted. As victim of circumstances, Ayushmann Khurrana and Tabu, are both convincing. Tabu, as the dogged and ruthless Simi, in a noire avatar is a delight to watch. Her's is a character that has never been witnessed on the Indian screen before. Ayushmann hits the bulls-eye as Akash, the blind music enthusiast trying to concentrate and be focussed in order to get some inspiration to create good music. You don't empathise with him when he gets roped into the murder of Pramod Sinha an acquaintance who he meets at Franco's, an upscale restaurant, where he plays the piano, instead you gape at the screen with your jaws wide apart, keen to know what's next? Anil Dhawan as the faded star, Pramod Sinha who is married to a much younger Simi, is a bit pigeon-holed and their "third wedding anniversary surprise" is a bit predictable. Radhika Apte as Akash's love interest Sophie delivers efficiently with a very obligatory performance. Manav Vij as the police inspector and Ashwini Kalsekar as his wife, Zakir Hussain as the unscrupulous Dr. Swami and Chaya Kadam along with the character Suraj as opportunist taking advantage of the situation, add strength to the zesty plot. With ace production qualities the film is astutely mounted. Music is an integral part of the narrative and old songs mesh seamlessly in the narrative. Of the original track the song, "Oh Bhai re", sounds abrupt, forced and an aberration in the narrative. The camera work and editing are flawless. The first scene where the hunter is chasing the hare in a cabbage field is intelligently integrated into the narrative and that is when the brilliance of the Director and his team, hits you. 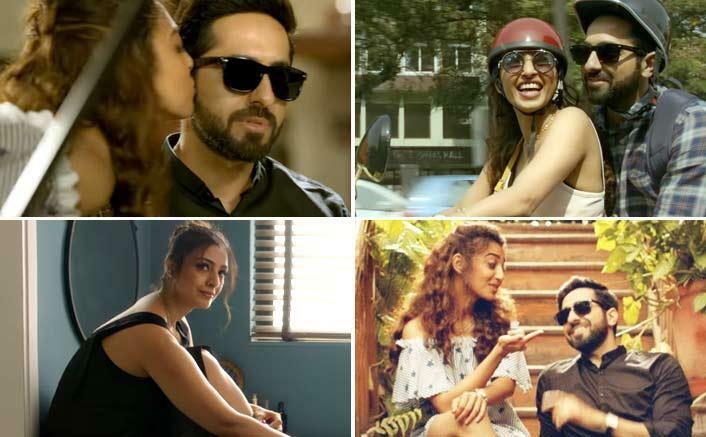 Overall, Andhadhun is a film worth your ticket price.